I haven’t really reviewed a product like this but was given the product to try and absolutely fell in love. Let me take a step back and tell you a little bit about myself. My name is Ryan and I love to surf. 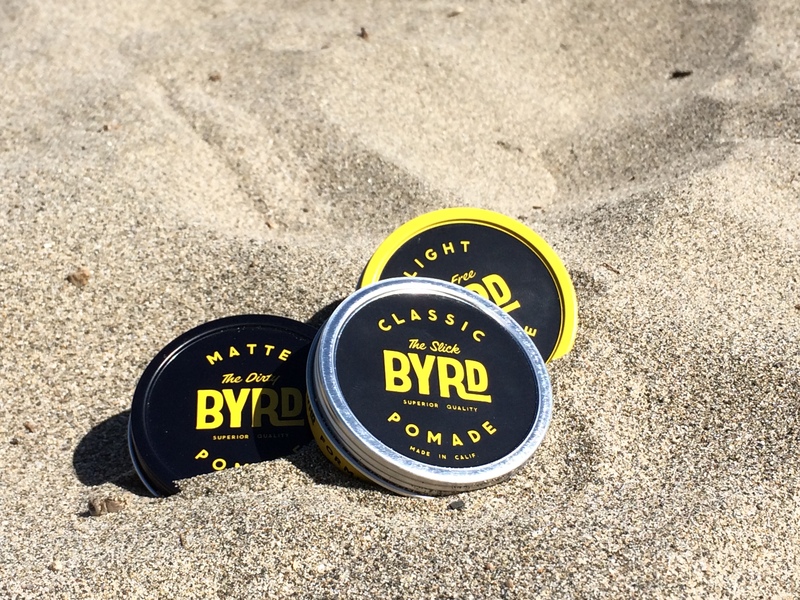 BYRD Hairdo Products is a California based hair product company that makes a whole bunch of products to make you look your best. A lot of my readers are adventure seekers on the go, living in their vans, surfing the coastline and living it up to the fullest. 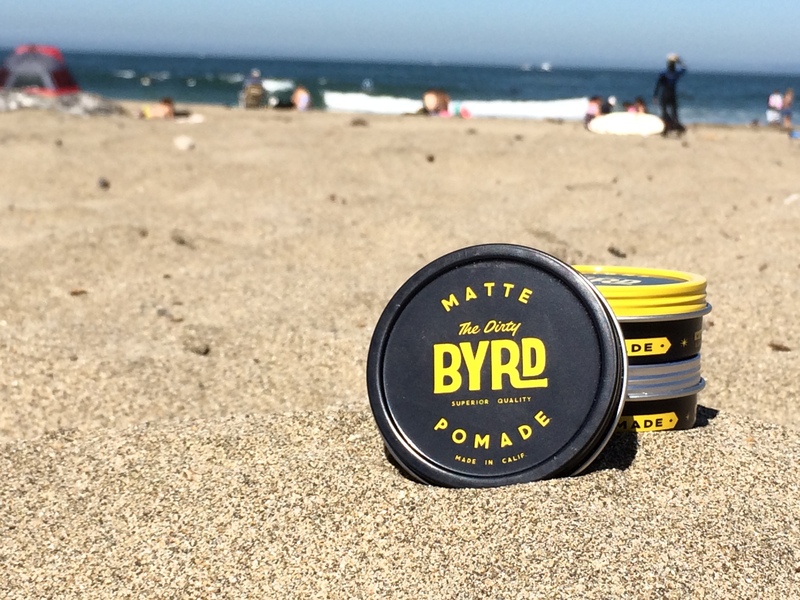 I’ve used some other hair products before but there is something about BYRD that brings me back to being fresh from the ocean with sand at my feet. Once I got my order, I was pleasantly surprised with the packaging. 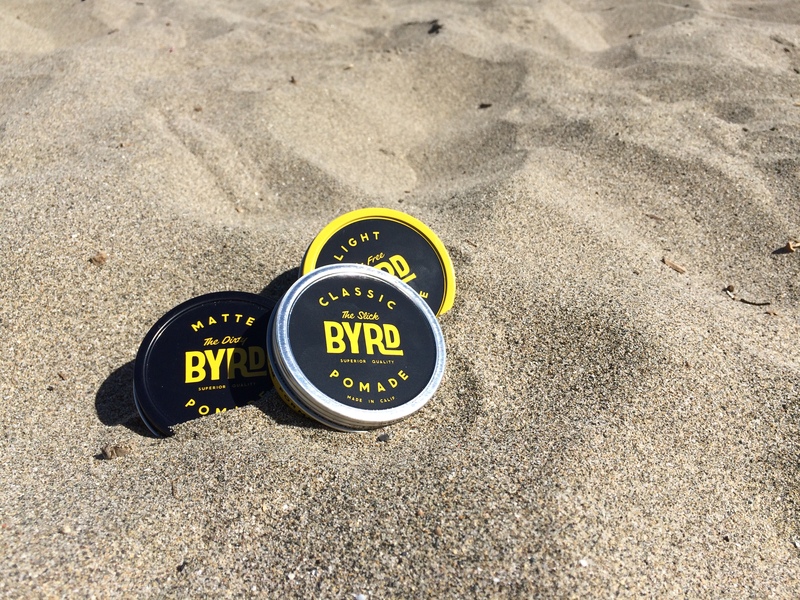 The tins reminded me of an old school surfer magazine and it came with a how-to guide and a cool little sticker. I decided to take them on my next surf session. My first impression was that they didn’t have too strong of a scent. They all had somewhat of a floral smell, but not in a feminine way. It smelled clean, fresh and mixed well with the ocean water. I took a small dab and applied it to my hair. It was very light, didn’t feel sticky or overpowering. As soon as I applied it, I felt like I needed an old pair of Ray Bans, a long board and my favorite pair of board shorts. 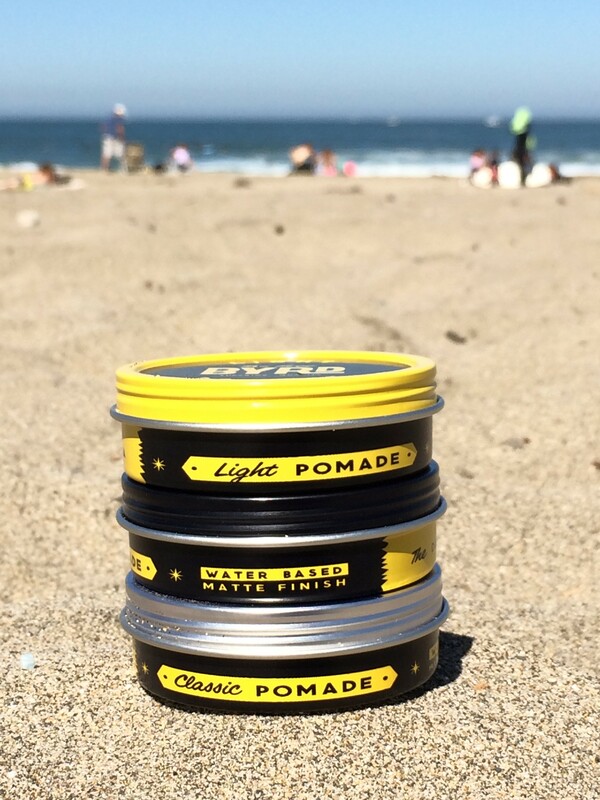 It was the smell that made me fall in love with the product as it just makes me feel like such a surf bum. 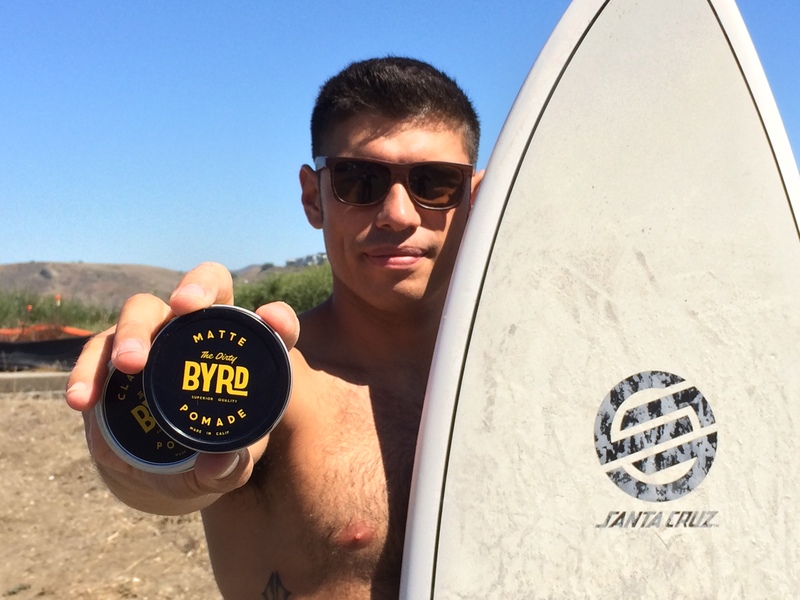 Good branding BYRD. 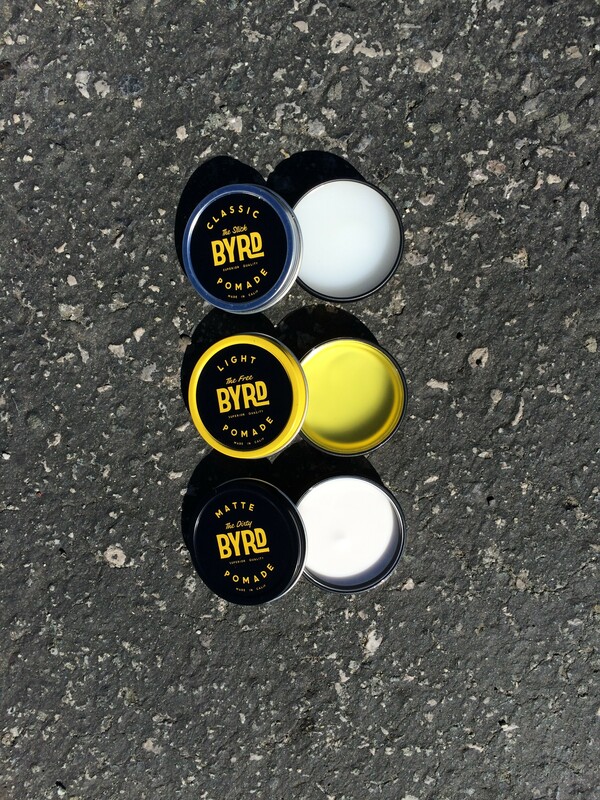 They have three different kinds of hair product to make sure there is the right one for your hair type. 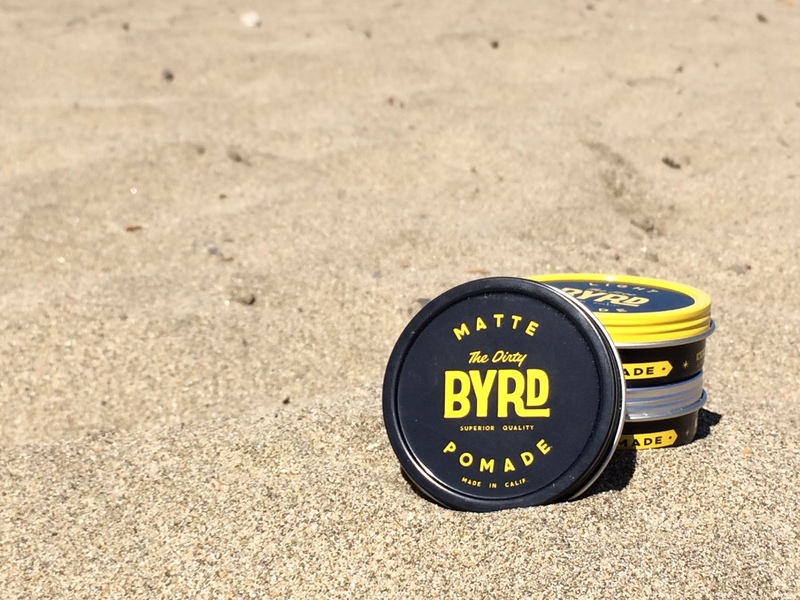 It comes in the classic pomade, light pomade, and a matte pomade. Oh yea, follow their Instagram account. They post some amazing content that will get you inspired to have that surfer hair style and head to the nearest beach.